Blog Posts | Discount Hearing Aids – Hearing Aids At Up To 50% Off High Street Prices Yorkshire Lancashire and the UK 0800 917 7678 Contact info@hearingaiddiscounts.com | Please compare our discounted hearing aid prices. Hearing aids are now affordable. We supply Phonak, Starkey, Oticon, Siemens, Widex, GNResound, Bernafon, Unitron and Puretone Hearing Aids. Batteries and Hearing Aid spares. We can now remove ear wax. If you cannot get wax removed from your ears and you live in the Yorkshire area, we offer a wax removal service. We charge £40 per ear which is very competitive when compared to some ENT’s who are charging £60. 2011 and will be the loudest phone in our range. choice with our customers. RRP just £59.99! to compensate on high/low frequency hearing loss. pleasure for use by anyone. Available January 2011. RRP just £49.99 ! As reported in Audiology Talk on the 13 August 2010 the RNID Launched the ‘Hear to Help’ Project in the United Kingdom. Now it has been announced on ITV’s Calander News that it is to be rolled out to the people of England and to Yorkshire including Leeds. A pioneering project, providing vital encouragement and support to help people adjust to wearing hearing aids, is being launched by RNID – the first of 21 such projects being launched across the UK over the next 12 months. Funded by The Co-operative Group – whose staff, members and customers raised £3.7 million in 2009 to help RNID develop its ‘Hear to Help’ service – the new project aims to reduce the loneliness and isolation often experienced by people who wear hearing aids. The Hear to Help projects will train volunteers, many of whom have a hearing loss themselves, to show others how to get the best performance from their hearing aids, so that they can hear more clearly and improve communication with friends, family and colleagues. Hear to Help volunteers will help people to carry out basic maintenance on their hearing aid, such as replacing tubing and batteries, as well as providing advice on equipment that can make life easier in the workplace and at home. 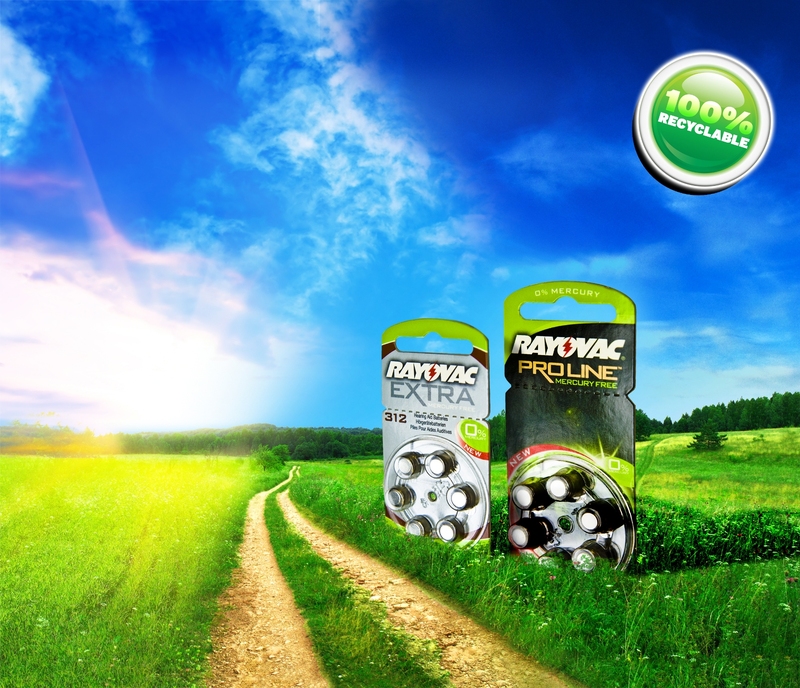 Coming December 2010, Rayovac will introduce its next generation of environmentally friendly hearing aid batteries with its new and improved mercury free battery cell. Our new Mercury Free battery with added AVA (advanced voltage added) which gives our batteries increased power, making them 30 per cent longer lasting than any other competitive mercury free product. It includes proprietary technology that enhances the operating voltage of the cell to boost performance in high demand wireless devices – particularly BTE devices. Designed for high style and minimal visibility. Custom In-The-Ear are the smallest hearing instruments available for Phonak Ambra. We aim to give you value for money when you purchase a hearing aid system from us. We aim to supply up with the latest hearing aid technology. Our competitively priced hearing aids come with a completely FREE hearing test, fitting and a free hearing healthcare plan. VAT is included together with a standard 2 years manufacturer’s warranty (extendable to 5 years for £100 per hearing aid). And complete peace of mind is assured with our 60 Day Peace of Mind Money Back Guarantee. Please Note: We tell you if the hearing aid system is of older technology.